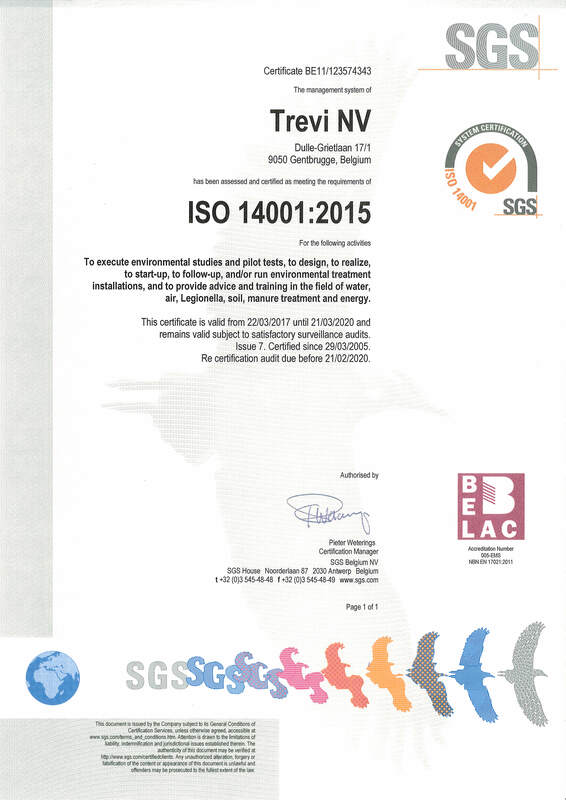 Trevi Environmental solutions offers a wide range of environmental technology and consultancy services. With Bete® specific treatement of hazardous, corrosive or polluting substances in air and gas exhaust flows are covered. Bete® combines services, consultancy, extensive laboratory testing and design of high-quality machines into a coherent unity. The company distinguishes itself from the competition by both the technical expertise and the service quality. This is demonstrated among others by our achieved ISO certifications (see our ISO-9001-certification and ISO 14001-certification). Technical director Hedwig Beke has a Ph.D. in applied sciences, and over thirty years of experience with specialty gases. Thanks to this knowledge, in combination with his specialisation as a security consultant, his designs stand out with regard to efficiency and security. The first Bete® scrubber was developed by Hedwig Beke in 1989. Bete® scrubbers for different appilications can nowadays be found all over the world, as you can see in our references. 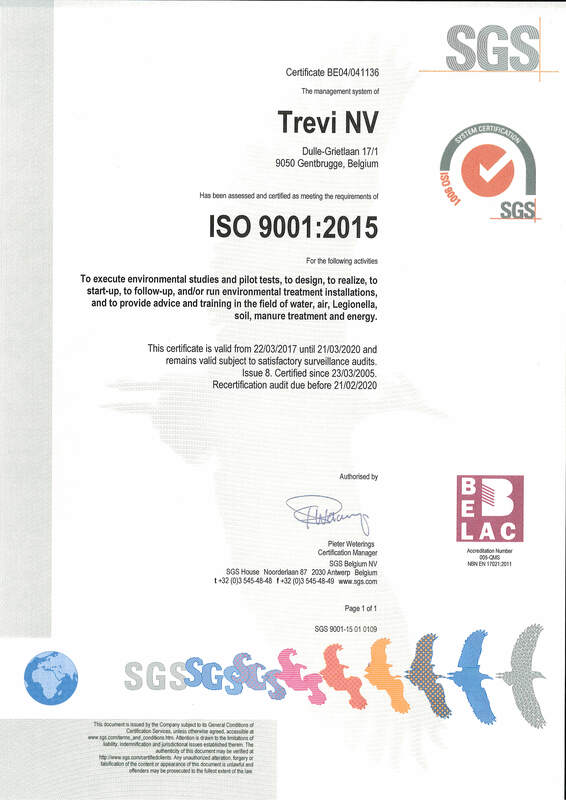 From 2011 on, the activities of BETE are integrated in TREVI, an environmental technology group from Gentbrugge (Belgium). For the design and realisation of the scrubbers, Hedwig Beke is now assisted by Erik Smet. 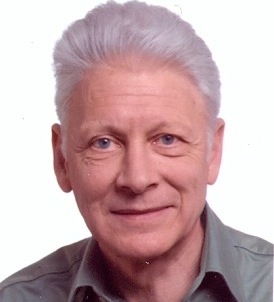 He has a Ph.D in environmental technology and twenty years of experience with waste gas treatment. Stefaan is Chief Executive Officer of the environmental technology group TREVI (see www.trevi-env.com). Hedwig is consultant and designer of gas scrubbers. He replies to all technical questions of existing and future customers. Erik is environmental expert with focus on air pollution abatement. He assists Hedwig in the selection and realization of the right technology for your waste gas problem.